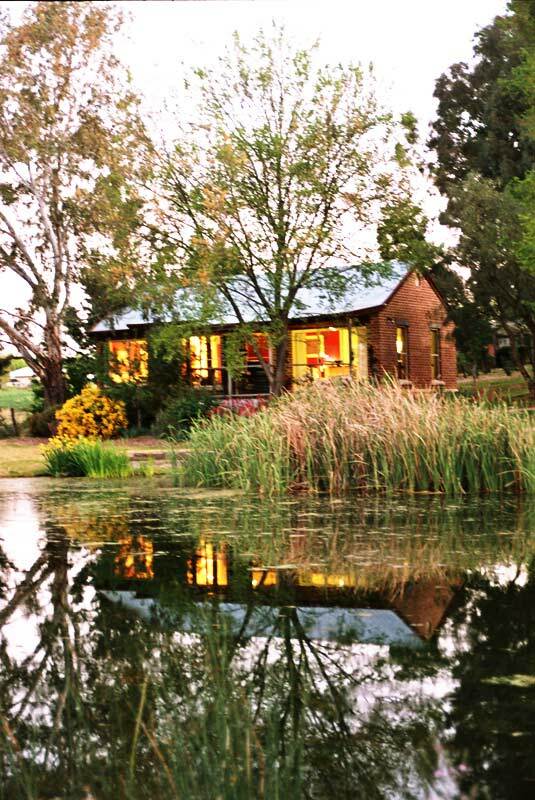 Take a Short Break to Country NSW and stay with Amazing Country Escapes – a unique collection of luxury accomodation. 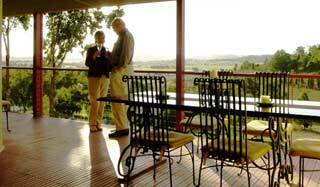 An Australian Traveller special promotion. 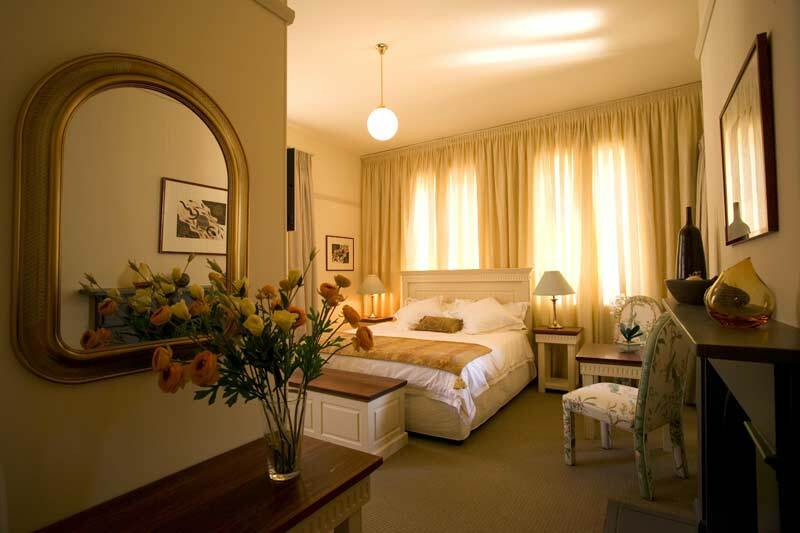 An escape to the country could not be more enjoyable when you stay with us. 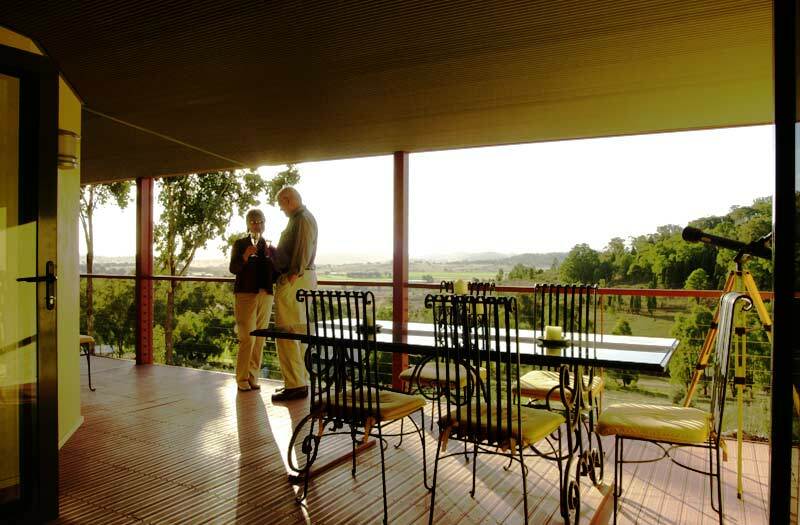 We are a unique collection of luxury accommodation that provides perfect places to introduce you to the food and wine, the lifestyle and the countryside of Central NSW. 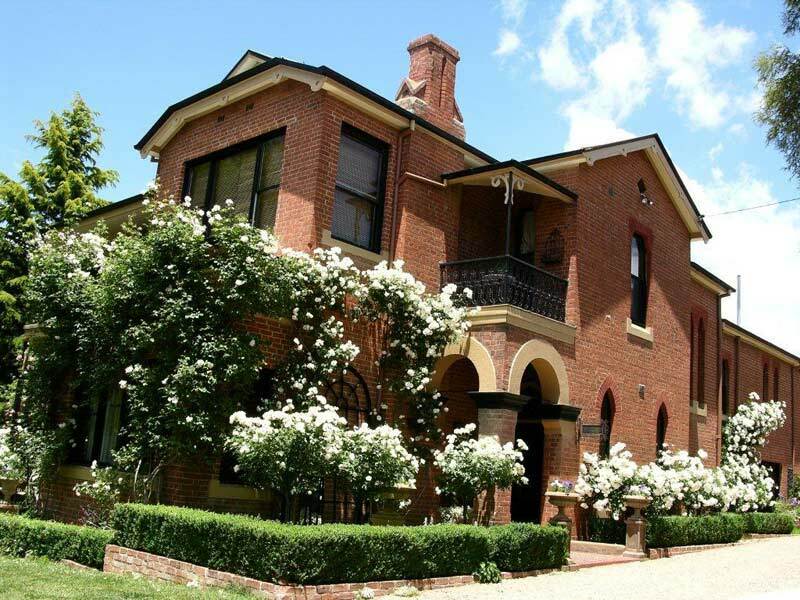 Enjoy the abundant offerings of the country’s regional areas at Mudgee, Orange, Carcoar and Bathurst. You’ll wonder at crystal clear starry night skies; take leisurely drives under avenues of grand trees; enjoy unique villages and splendid country vistas; indulge in rich seasonal produce and local estate wines; dine in style and enjoy local cuisine provided by award winning chefs and discover heritage, culture, museums, gardens and more. 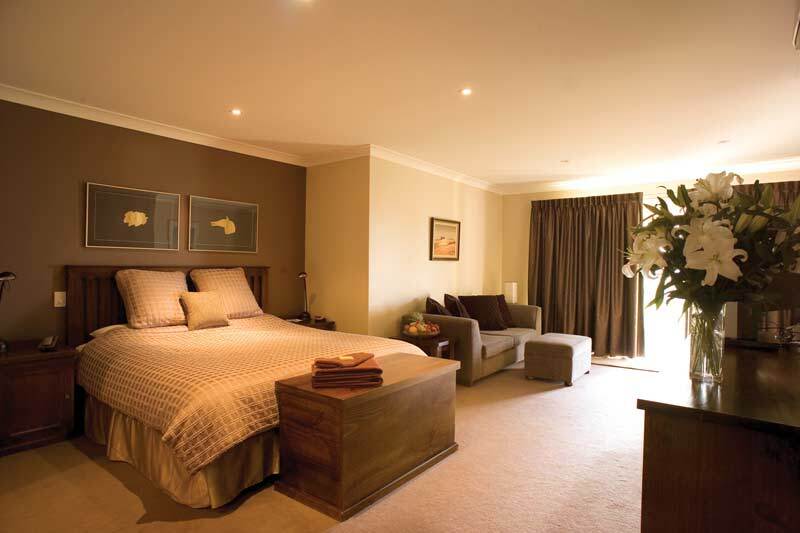 Journey to Central NSW and relax in luxury and style at our Amazing Country Escapes.